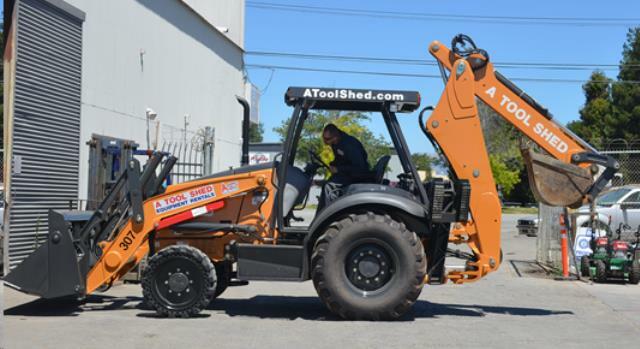 When comparing prices on loader and tractor backhoe rentals in San Jose, Hollister and Santa Cruz, ask about sales tax and environmental fees. Joy Stick Controls can be set in either Excavator or Backhoe pattern. 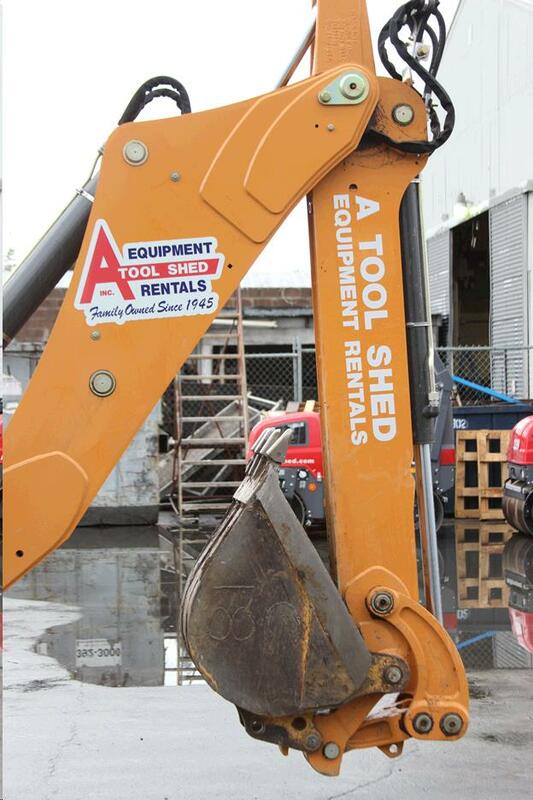 Front Bucket Max lifting Height 11' 2"
Available Bucket Sizes: 12" 18" 24" 36"
Smart digging means calling 811 before each job. Whether you are a homeowner or a professional excavator, one call to 811 gets your underground utility lines marked for FREE. 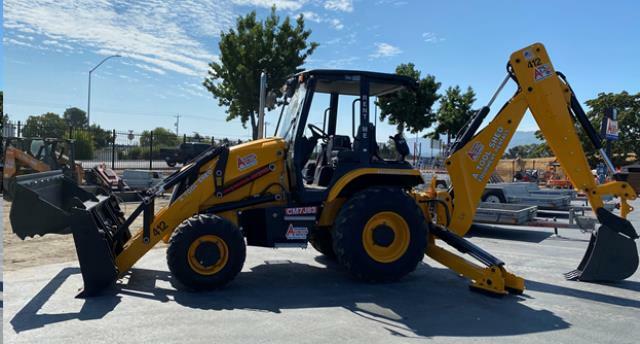 * Please call us for any questions on our case 4x4 backhoe tractor loader rentals in San Jose, Campbell, Salinas, Santa Cruz, Watsonville, Morgan Hill, Hollister, Santa Clara, Gilroy, Milpitas Sunnyvale, Fremont, Salinas, the Greater Bay Area and the Monterey Peninsula.